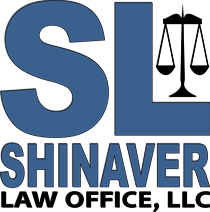 Shinaver Law Office provides legal services in civil and criminal matters, with an emphasis on real estate, landlord-tenant law, estate planning, business planning, contract law, education law, technology law, and military law. Criminal representation is available on a per-case basis. ​To learn more, click the links below.